Comment: Need front area of back yard fenced with a gate. Comment: 6ft x 8 ft wood fence deteriorated and needs to be replaced. Westminster Fence Contractors are rated 4.74 out of 5 based on 570 reviews of 24 pros. 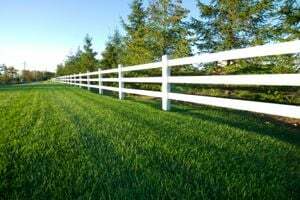 Not Looking for Fences Contractors in Westminster, MD?